Our appy girl Freestylin' has the pizazz and flair of a X-Game skier! Her fiber is rockin' good and she knows it! She is an upright girl with good conformation in a balanced frame with solid bones. She has a regal stance, with a beautiful headstyle accented by her coloration. 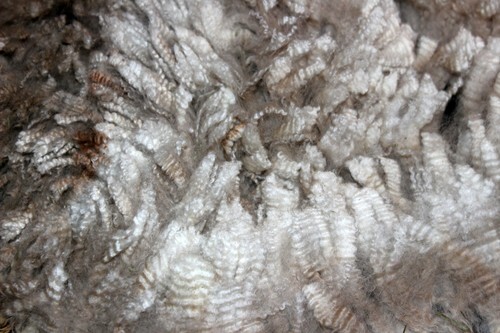 Her fiber is nicely organized into shiny 'bundles' with fineness and crimp consistent across her blanket and staple. 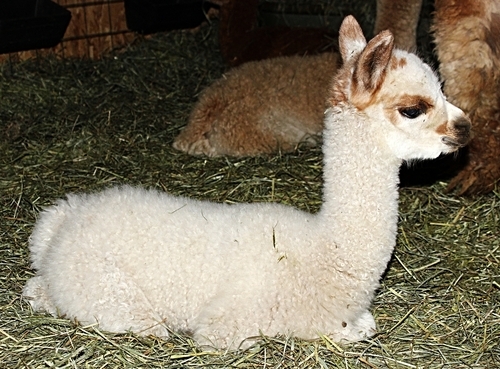 Her fiber qualities are also consistent between her light and dark areas -- with no change in crimp and micron. Her fiber feels wonderful and this this soft handling fleece is packed on her body in fantastic density. Her coloration is surprising subtle, with lots of small dots of color throughout her blanket. Her fiber always garners admirers and compliments, not the least of which from the judges. 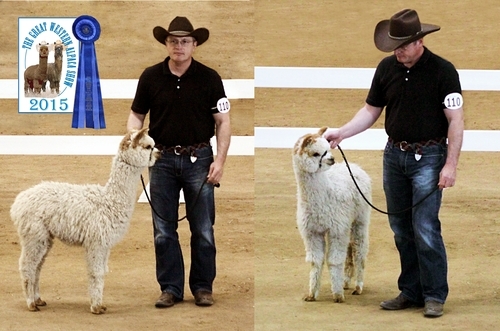 In the halter ring, her fiber was described as 'buttery' by a judge. 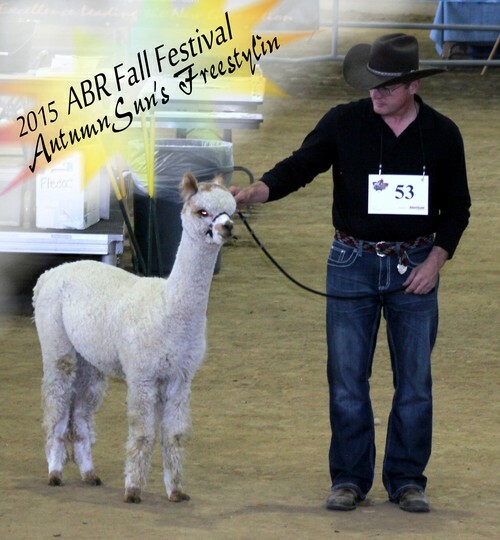 And, let's not forget that her 2-yr-old fleece won Reserve Champion the mixed multi class at the 2017 ABR Fall Festival and Color Champion at the 2018 TXOLAN Spectacular Feece Show. Sorry -- (not sorry? LOL) -- these are all juvie pics! She is a solid, compact girl now. Michael calls her 'tank' for short because she does not stop moving when when she wants to get by and she is as strong as an ox. Once you have her in a 'cradle hold' though, she is calm and relaxed! 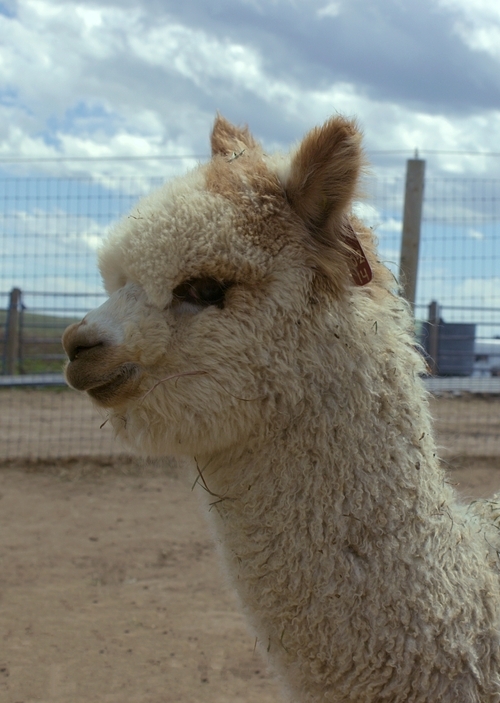 Her fiber continues to win in the shows, so we cannot wait to see what she makes paired with Jacob! 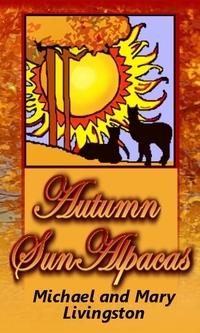 Only because we are trying to streamline our program, and reduce to a core program of black, grey and fawn, we are selling Freestylin along with our full appaloosa program. The gem of our appy program, she will be retained if we can breed grey from her, so act now! 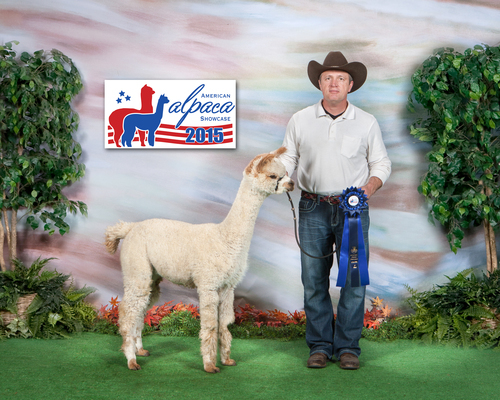 1st -2017 AOA National Fleece Show, Multi 2-yr old, Ursula Munn: "uniform, fine, soft, dense, with great organization"